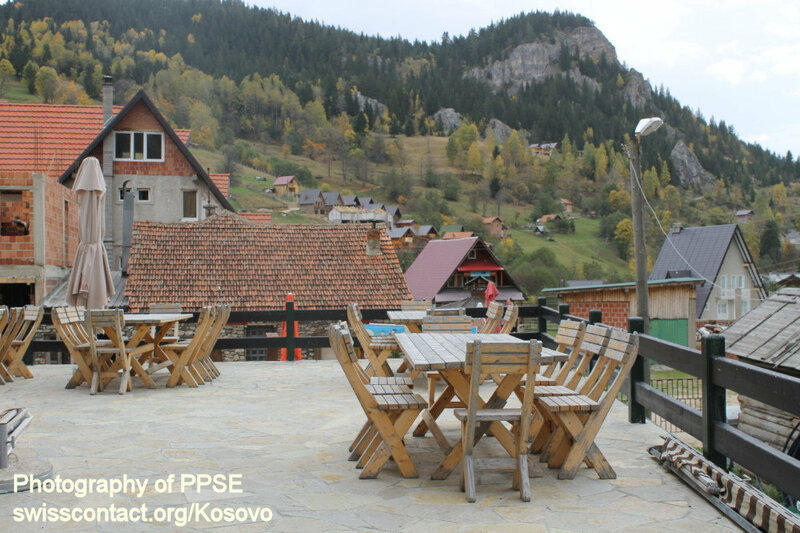 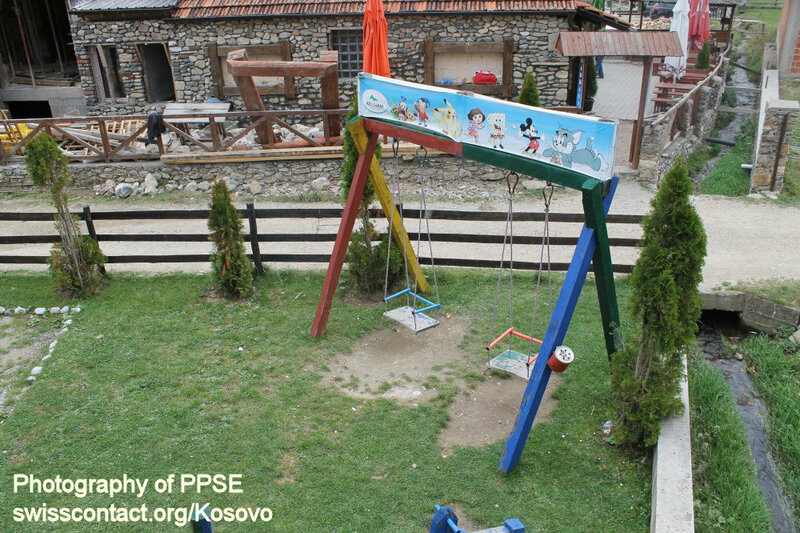 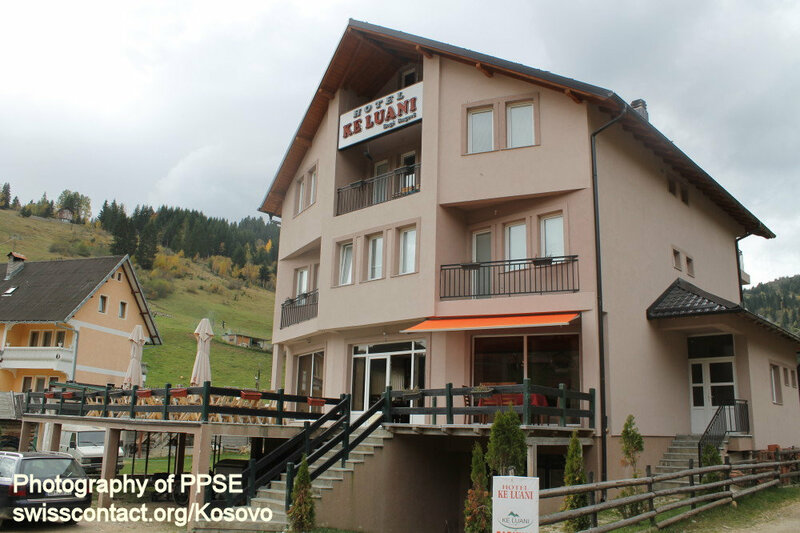 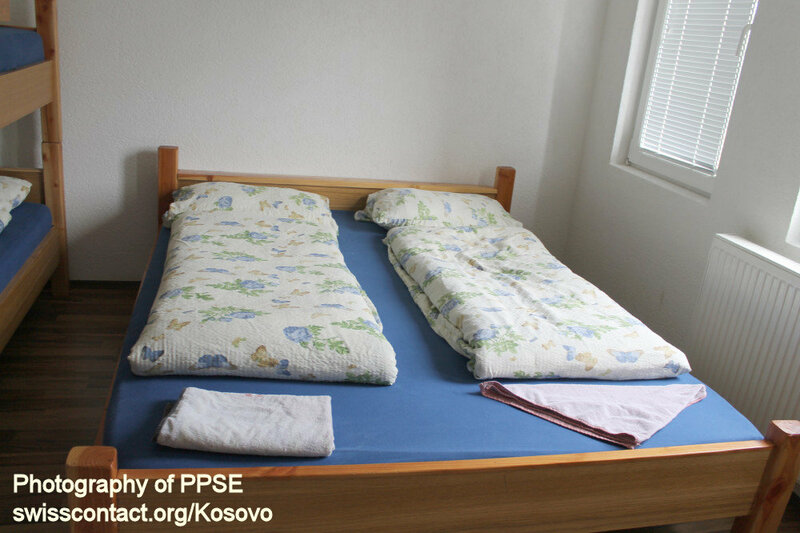 Hotel Ke Luani in Kosovo is located in Bogë village in Rugova Mountains. 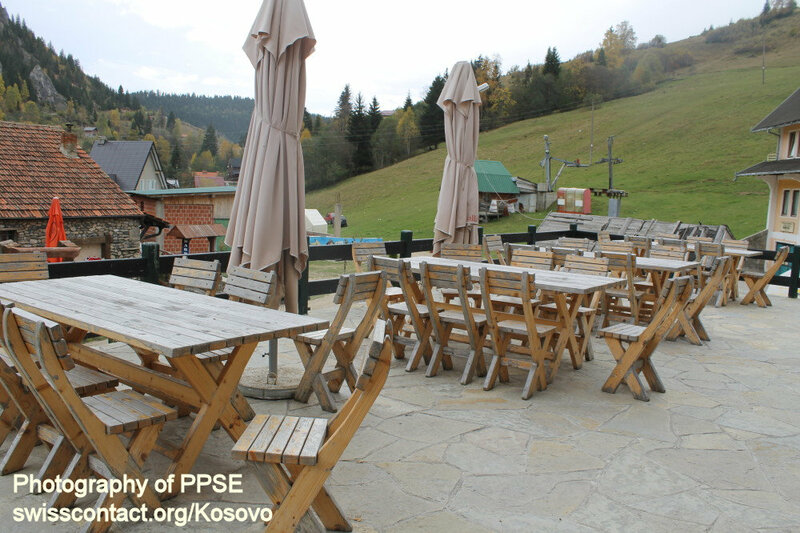 Besides accommodation in their 14 rooms, Hotel Ke Luani in Kosovo also has a restaurant and their own ski lift next to hotel which turned the area into a touristic potential for winter vacations as well. 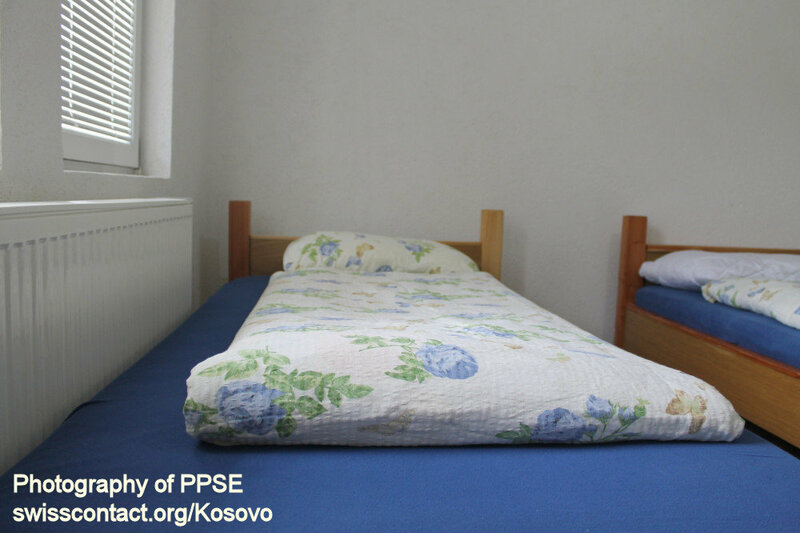 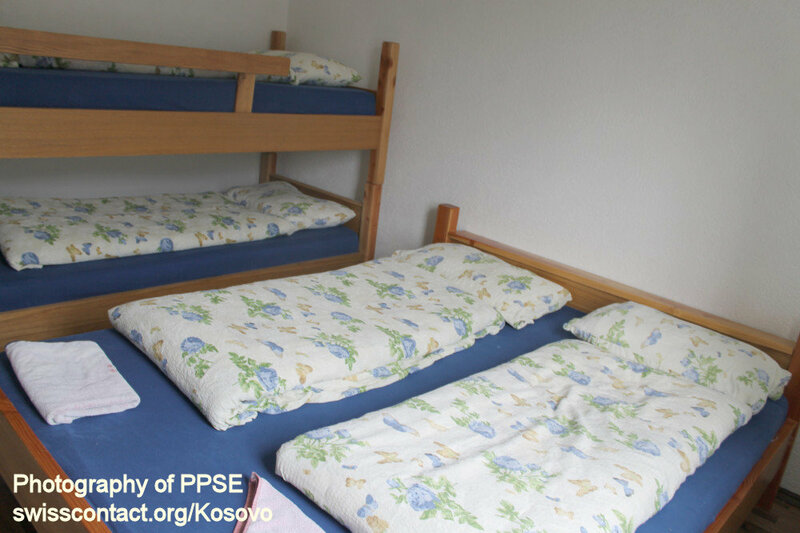 Rooms offer central heating, AC, TV, free Wi-Fi. 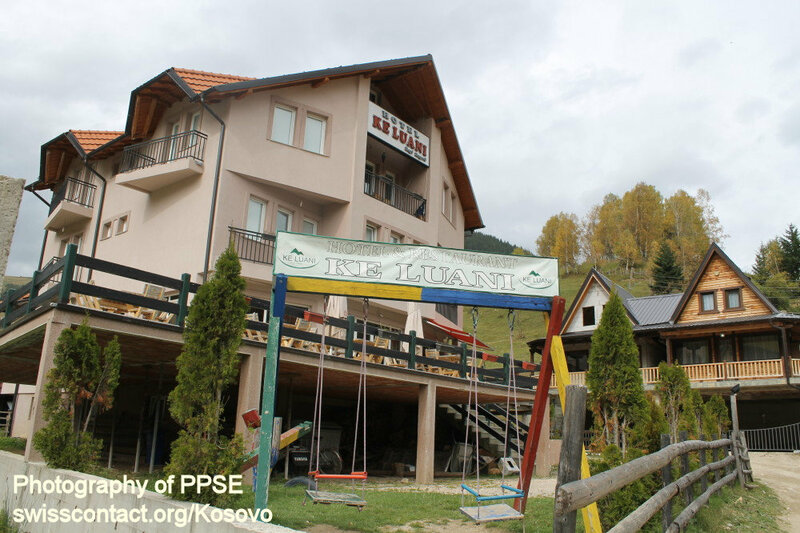 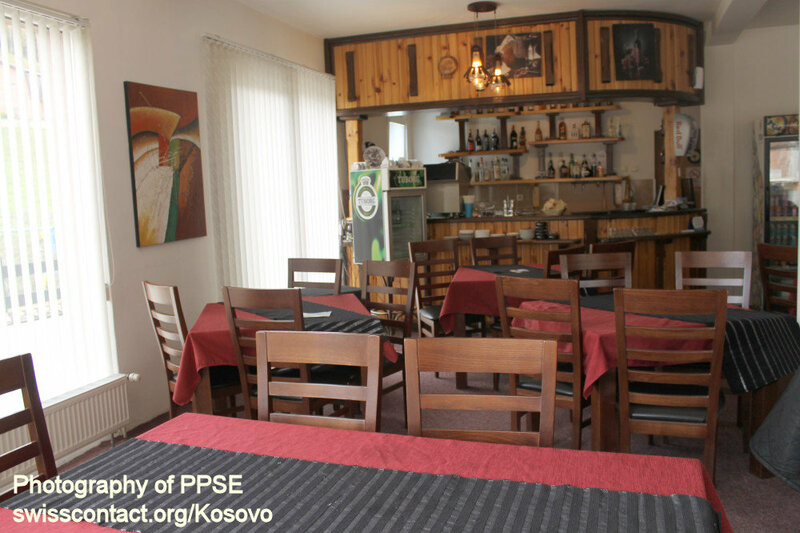 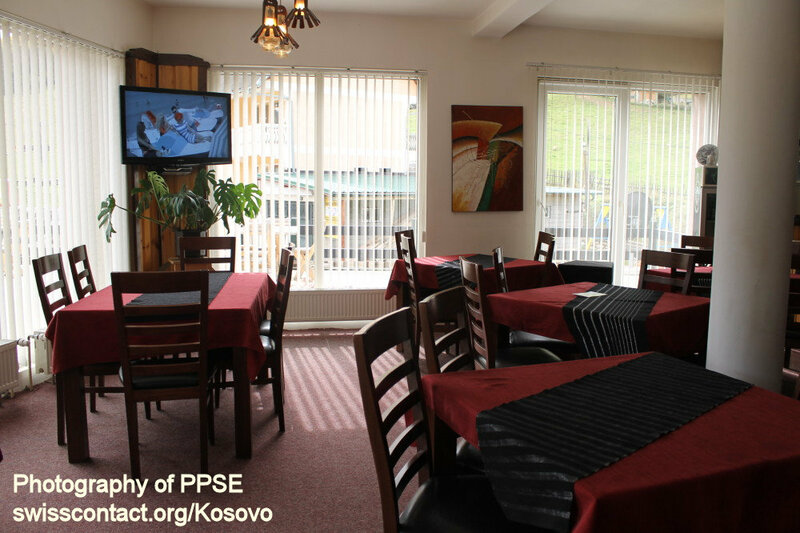 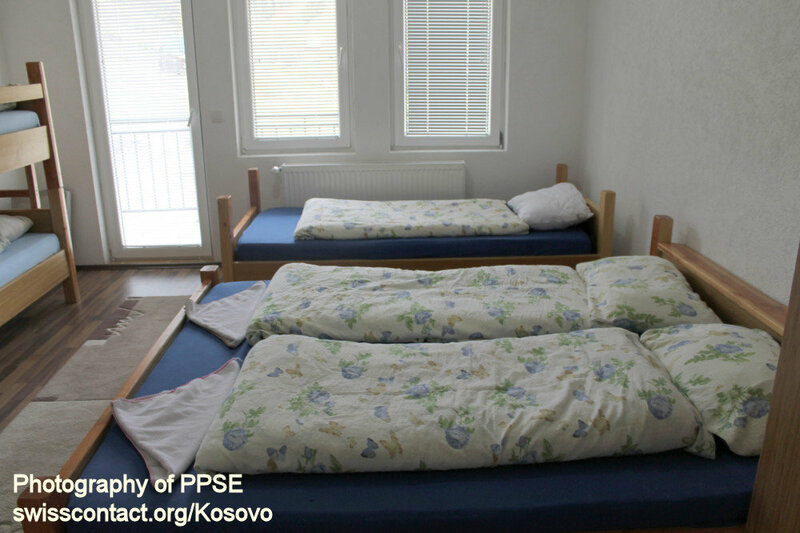 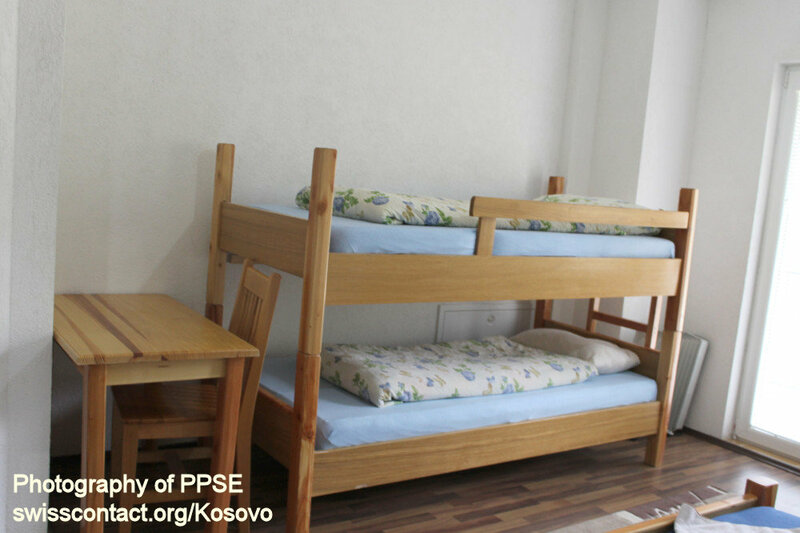 If you choose to stay at Hotel Ke Luani in Bogë village in Kosovo, you can ski, hike, camp, picnic, and many more other activities.